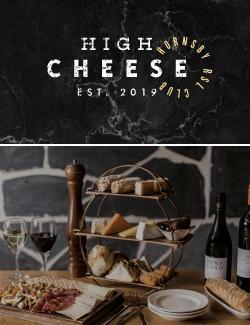 High Cheese features an arrangement of Australian cheeses including Yarra Valley salted honey cow milk, King Island smoked cheddar, President Brie and a vintage red Leicester. Accompanying the selection is a showcase of sweet and savoury cheese canapés sure to be devoured as well as a grazing board to compliment the cheese selection. 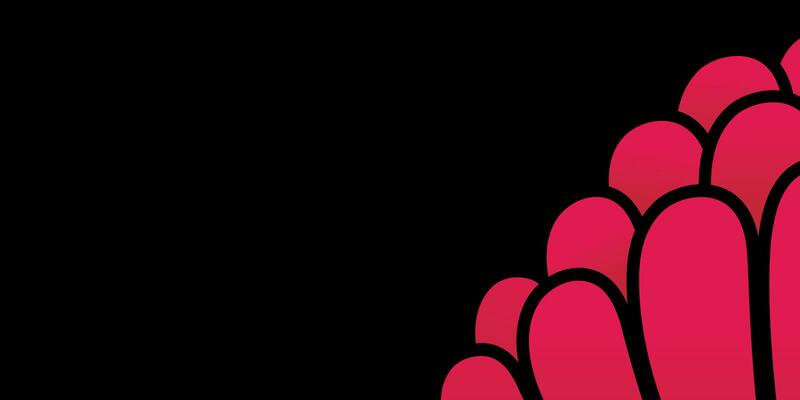 Unfortunately due to the items that are served with High Cheese, we are unable to accommodate for gluten free and dairy free options. Please still feel free to attend and order from our regular menu that caters for these options.